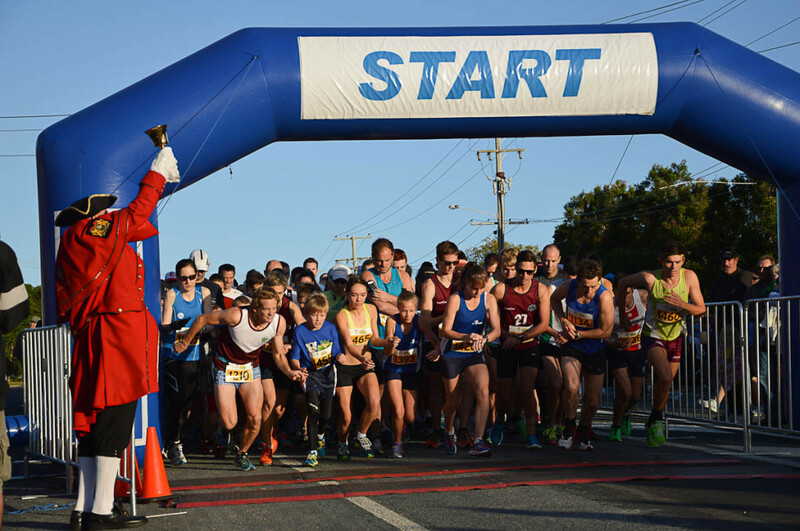 Almost 1200 runners helped raise awareness and show their support for local koalas by taking part in the third annual Redlands Koala Fun Run yesterday (Sunday 26 May). Redland City Mayor Karen Williams said the event, organized by Redland City Council, provided the perfect opportunity to raise awareness for koalas while at the same time showcasing the Redlands’ environmental character. “This event combines the Redlands’ healthy community with the city’s environmental character, providing the perfect setting to raise awareness for our koala population,” she said. “The Redlands has the most significant urban koala population in Australia, so events such as this are important to raising awareness about their health and population. 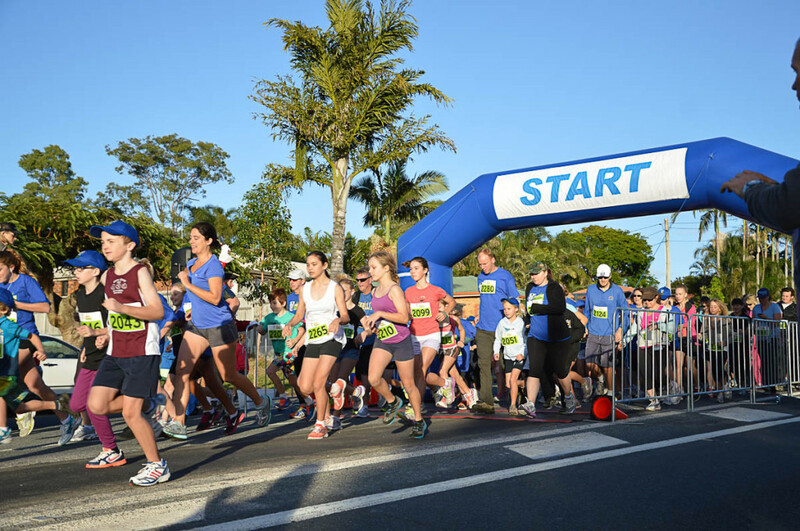 Cleveland turned on perfect fun run conditions for the event treating participants to a beautiful day out as they took on the challenge of the 10km, 5km or 3.5km course. Jackson Elliott took out the male 10km race, while Courtney Gilfillan won the female 10km event. The 5km open race was won by Patrick Hagan and April Sloan, with the 3.5km event taken out by Scott Myler and Maggie Sillett. “Congratulations to all participants who competed in the fun run. It was great to see the overwhelming level of support shown by the community to raise awareness of the protection of our local koala population,” Mayor Karen Williams said. “Thanks also to the volunteers who helped make the event possible, as well as our event sponsors –Bayside Bulletin, Brisbane Times and 4BC radio Fit Stuff and Cleveland Physiotherapy and Sports Injury Clinic.